The surroundings of Walsdorf have many places of interest. From the proud Oranjeburght in pleasant Vianden (5 minutes from our park) to the grotto lake of Boven Sûre. Go family canoeing on the river Oer or visit the historic capital of Luxembourg. 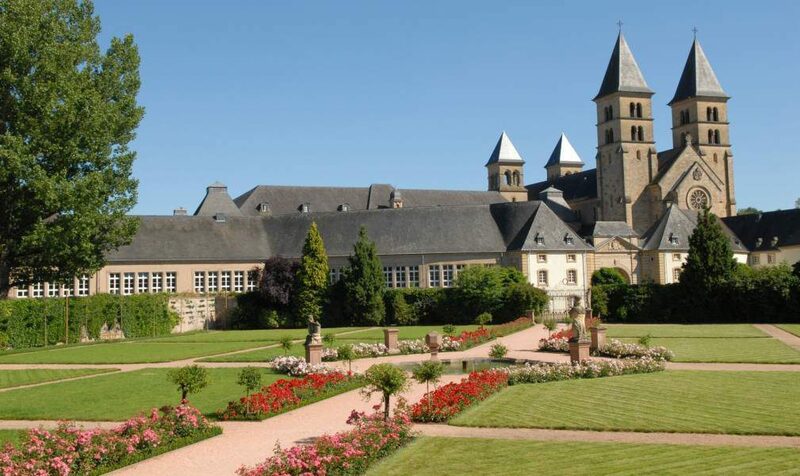 With the Luxembourg card you can travel for free by train and also visit many museums for free. The Müllerthal (the Little Switzerland of the North) is a nature experience. 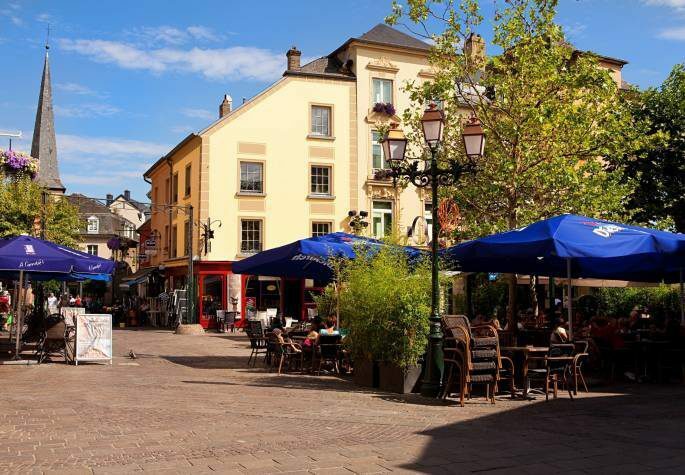 The picturesque German city of Trier is worth a visit, but also Echternach, with the sloping slopes by the Moselle river. You will not be bored.